So far laura has created 10 blog entries. Nowadays there are more and more fashion accessories made out of one of the most sustainable material on earth – wood. 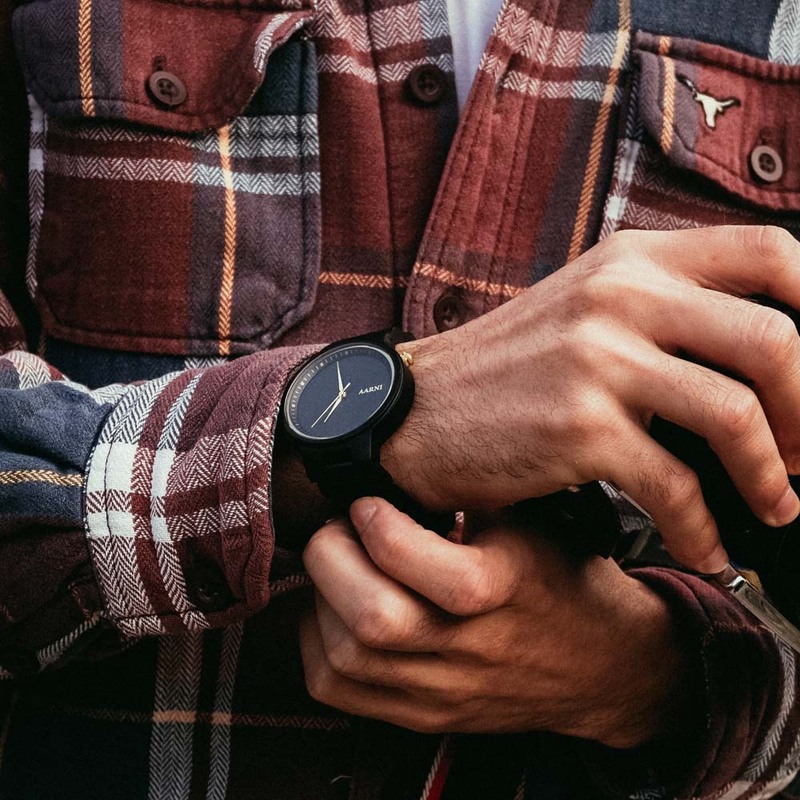 Have you thought that maybe you should mix your wardrobe with wooden watches? Because doing that will make you unique and fabulous! Here are some reasons why you should definitely consider wearing a wooden accessory. Firstly, wood is extremely durable, eco-friendly and is a sustainable resource that grows naturally. Secondly, wood has the natural tendency to store excess carbon dioxide from the air. So in conclusion, producing wooden watches create lower carbon footprint and by wearing them, you are helping to remove chemicals from the environment. No two pieces of wooden watches are the same! No two pieces of wood have the same grain pattern, so it is impossible to make any timber watches appear identical, even when they are cut from the same tree. All factors (color, shape, direction and width of the grain) varies by species of tree. Also the cut of the wood. It is impossible to mass-produce them not like metal or plastic watches. Each watch is handmade and handcrafted. 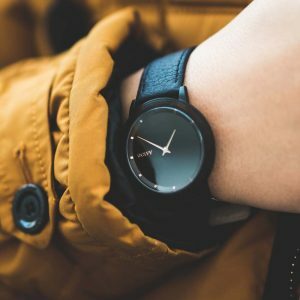 Timber watches are great for people with a skin condition that prevents them from wearing metal watches. Metal allergies can discolor the skin and cause irritation or rashes. But with wooden accessories, these allergies are never a problem. So go ahead and pick out an attractive wooden jewelry that both men and women can enjoy (with beautifully crafted wristbands and backing). And of course – unique! Wooden watches will always look excellent on you, in every situation. While wearing them, you’ll have to get used to hearing the refrain “Wow, that’s cool watch, looks like wood.. Oh, it really IS timber!”. Nowadays the wooden watches are very rare and make you look fantastic instantly. Also, your wooden watch turns into extra stunning as both of you age, because the texture and colour evolves and enriches in time.